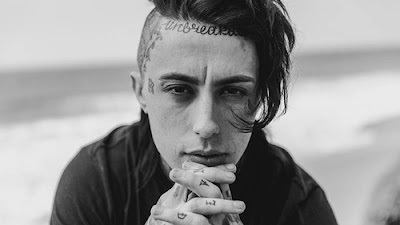 MetalRockNews: Falling In Reverse's Ronnie Radke: "The world loves to lift you up just to tear you down"
Falling In Reverse's Ronnie Radke: "The world loves to lift you up just to tear you down"
Falling In Reverse's Ronnie Radke is well aware of the backlash that has grown against him in recent years, though he doesn't seem to approve of it. He wrote in a series of tweet: "My first album was driven from hatred,and anger,I was hailed a hero getting out of prison from being involved in a fight that killed someone No those same fans that praised me now spew hatred at me for throwing a mic stand into the crowd, and hate me, ironic. I brought it upon me. The world loves to lift you up just to tear you down."